Its been a month since Google debuted the latest version of Android that is the Android Pie 9.0. The latest update comes with tons of new features and loads of interface changes. With the release of every new version of Android, the curiosity of the smartphone users is at the peak. Everyone wonders whether their device will get the update or not. In this post, we will take a look at all the Oppo devices that are expected to get the Android Pie update. Update: In an event in Shenzhen, celebrating the fifth anniversary of ColorOS, Oppo the Chinese smartphone giant announced the next installment of its Android skin – ColorOS 6.0 – and mentioned that ColorOS is installed on more than 250 million devices in over 140 countries and regions. The new ColorOS 6.0 is based on a light color scheme, mainly mixing a white backdrop with light color gradients. Oppo claims that ColorOS 6.0 is designed with bezeless phones in mind but it will also work on older Oppo devices. Speaking of devices, Oppo hasn’t officially shared the list of supported phones just yet. Oppo has been at the top of the marketing game with the Chinese giant now in the top 5 largest Android OEMs. The company mainly has its market share in the Indian and the Chinese market. Like it’s sister company Vivo, Oppo also like to launch new devices more frequently. 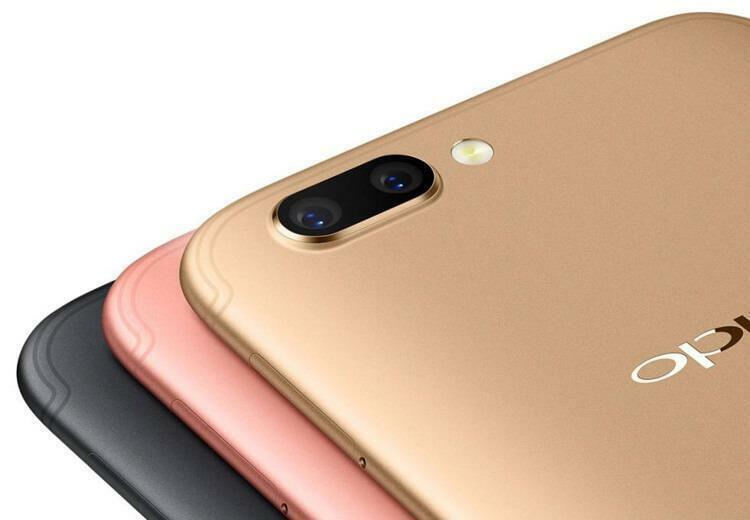 However, when it comes to Android software updates, it doesn’t have the best record compared to Vivo. Android Oreo update is still pending for some of its devices, and the former flagships are recently being updated to Oreo, the Android Pie 9.0 update is surely a long journey. In this post, we will take a peek at what devices from Oppo’s arsenal might make it to the Android Pie 9.0 update list. Oppo’s custom skin known as ColorOS 6.0 will be on top Android Pie 9.0 when it arrives. But before we list the devices, let’s take a look at what’s new with Android Pie 9.0 and see whether it’s worth it to wait for the update. Or does it bring minor changes similar to Oreo? neural Network API access: Deep machine learning integration, as well as apps can benefit from AI capabilities. Now let’s take a look at the Oppo Android Pie 9.0 update list. The Android Pie upgrade for these devices could start by the end of 2018 or in Q1 2019. They will arrive with the latest AI-powered version of ColorOS and also with an enhanced FaceUnlock feature. New Oppo devices coming this fall will also join this list if they are not in the entry-level or budget category. These devices either have a low-end MediaTek chipset or are budget devices, which we don’t think Oppo might consider updating. However, we will still keep you updated, if any of these devices becomes eligible for the Android Pie 9.0 Update. 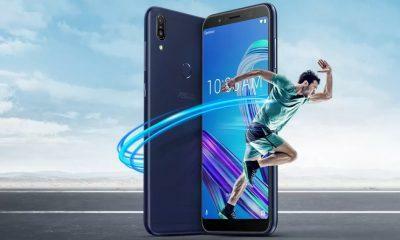 Oppo’s sister company Vivo did update a smartphone from 2016 to Android Oreo, so if Oppo follows any similar track then the Oppo f5 could end up on the Android 9.0 list, but the chances are very thin. Apart from that, any new phone getting launched by Oppo in 2018 running on Android Oreo 8.0/8.1 have high chances of getting the Android P 9.0 update. 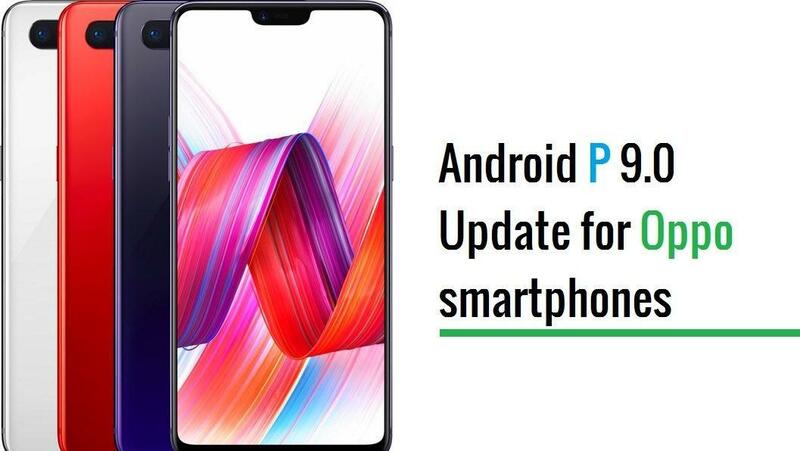 Exclusive devices such as the Oppo F3 Barcelona edition could also get the Android Pie 9.0 update, but the arrival of the Android Pie 9.0 for Oppo devices would be very late. Oppo p9 pie update when?